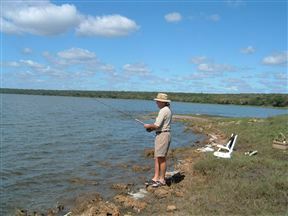 False Bay Park is situated along the western shore of False Bay, Lake St Lucia. It lies within the iSimangaliso Wetland Park, South Africa's third-largest protected area, spanning an incredible 280 km stretch of coastline. 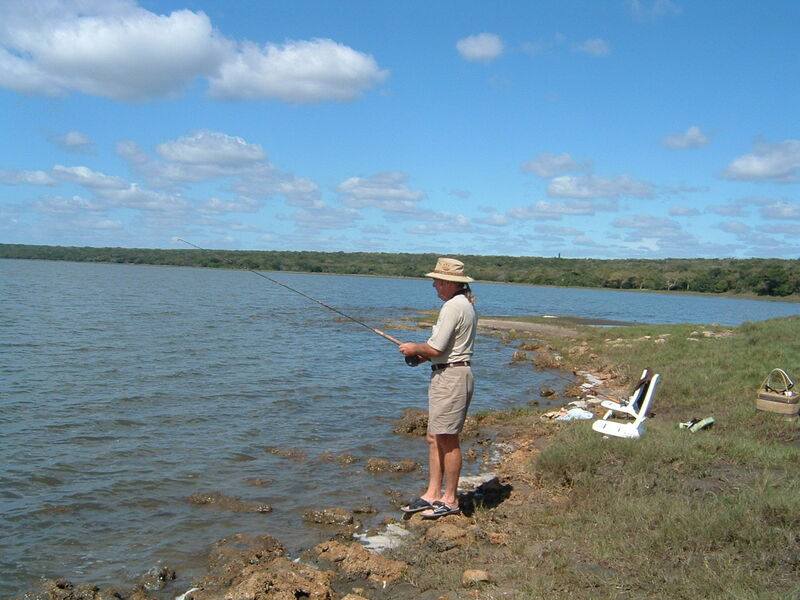 False Bay Park is 41.5km from the centre of Greater St Lucia Wetland Park , the nearest airport 110.7km (Prince Mangosuthu Buthelezi Airport).